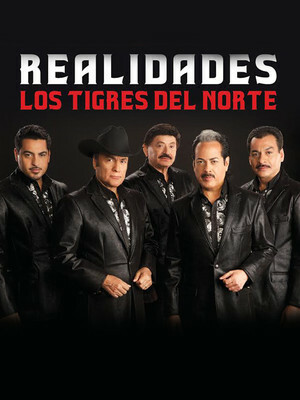 Join Los Tigres on their 2015 Realidades Tour! Why See Los Tigres del Norte? Initially formed in 1967, this six-piece Mexican phenomenon from California have brought the musical genre of norteno to the worldwide stage, and have sold over 32 million records. Boasting several Grammys, Latin Grammys as well as their own star on the Hollywood Walk of Fame for their contribution to music and will be hitting in , , . A musical progression from mariachi, Los Tigres' norteno specialises in songs focusing on real life situations facing Mexicans everyday, from immigration woes, the cross-border drug trade ever since Prohibition in the 1920s, and their most famous song, "Contrabando y traicion" in 1974, telling the story of a female smuggler who murders her male accomplice before making off with the cash. With most of their music specialising in love between men and women, the band have succeeded in keeping their material fresh by fusing it with other genres such as bolero and rock, whilst incorporating sound effects like gunfire and police sirens in the background. Sound good to you? Share this page on social media and let your friends know about Los Tigres del Norte at Del Mar Fairgrounds. Please note: The term Del Mar Fairgrounds and/or Los Tigres del Norte as well as all associated graphics, logos, and/or other trademarks, tradenames or copyrights are the property of the Del Mar Fairgrounds and/or Los Tigres del Norte and are used herein for factual descriptive purposes only. 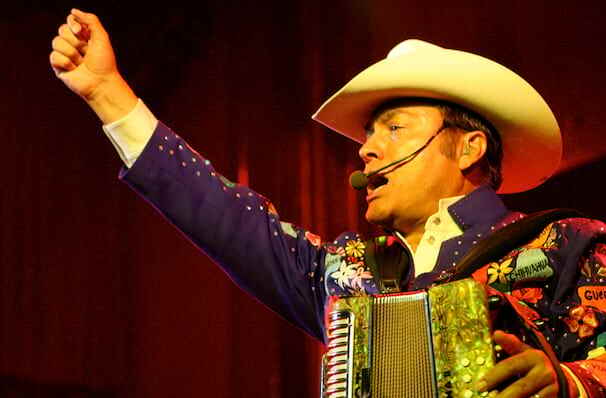 We are in no way associated with or authorized by the Del Mar Fairgrounds and/or Los Tigres del Norte and neither that entity nor any of its affiliates have licensed or endorsed us to sell tickets, goods and or services in conjunction with their events.